Grow plants that will naturally keep mosquitos away while you enjoy your outdoor living spaces. No one wants to swat away mosquitos while they are enjoying a barbeque, reading a book or just sitting out and enjoy a beer. Plant mosquito repelling plants around your patio for mosquito coverage! 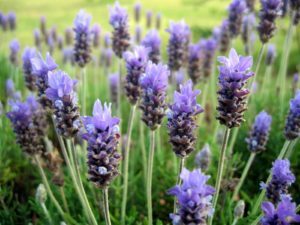 Here are seven plants that will grow well in containers or flower beds and keep the pesky blood-sucking bugs away! Citronella Geraniums are part sun to full sun loving annuals that grow well in containers and in the ground. Space them 18-24″ apart in the ground as they will grow like a small shrub. 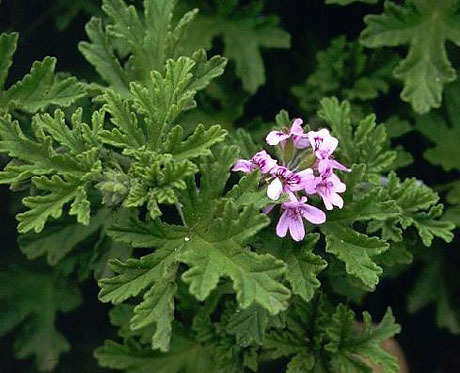 Their fragrance is not overwhelming and they are very effective as a mosquito repellant. Lavender is a sun loving perennial that grows well in container gardens or in flower beds. They work very well as a mosquito repellant and they bloom purple to blue flowers during the summer. 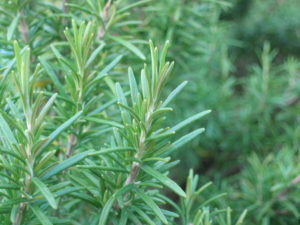 They can also be used as an herb for lavender lemonade cocktails, iced teas and more. 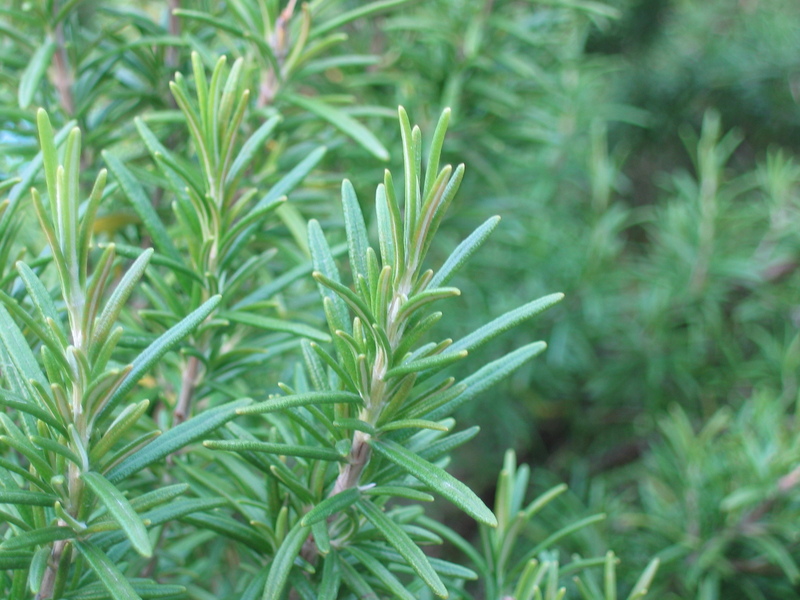 Rosemary is a great mosquito repellant that looks great in container gardens. 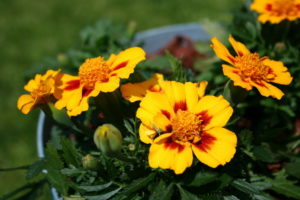 It can also be planted in a flower bed. Their spicy aroma scares off the skeeters. Throw stems of it on a grill that is beginning to cool down and its aroma will fill the air and push the mosquitoes away even more. Most people normally think of sage as the herb used when cooking Thanksgiving dinner, but it a wonderful herb that will keep mosquitoes away from your barbeque! These classic summer flowers add a pop of color among all of the other green mosquito repelling plants! Their strong odor keeps several animals away including bunnies and deer along with mosquitoes and other insects. Marigolds come in so many colors – bright yellow, orange, deep orange and red- and look great mixed into container gardens, herb gardens and flower beds. Peppermint is a great herb for container gardens. 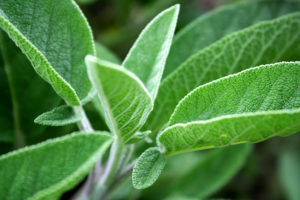 If you plant this herb in the ground, it will spread very quickly and easily. 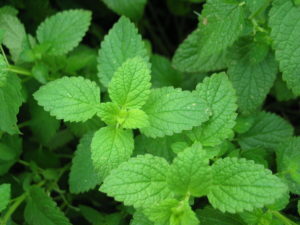 We do NOT recommend planting it in the ground unless you are doing it intentionally and want a large patch of peppermint. You’ve seen citronella candles on the shelves at the store and have read how they keep the mosquitoes away. 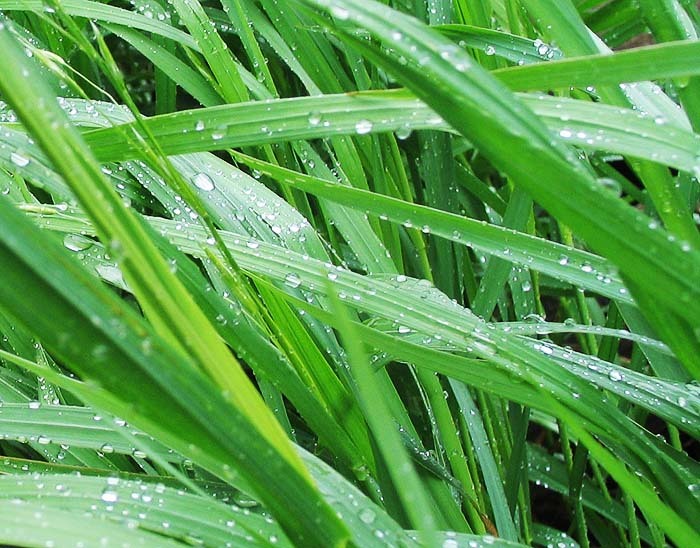 Citronella is a natural oil found in lemongrass, an ornamental grass that can grow up to 4 feet tall and 3 feet wide in one season. We carry Lemon Grass is our Herb section! It is in stock now! I would like a application for workinh in the spring. I have green house experience. Worked at blooming acres Inc. For many years. Thank you Lisa. Please call me if you have a opening in the spring. Thank you very much. You can apply for a job at http://www.grafgrowers.com/employment-opportunities/! Thank you for your interest!